Interested in becoming a volunteer? 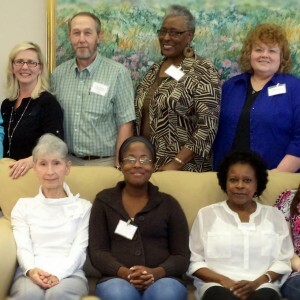 HospiceCare of the Piedmont is seeking volunteers. Volunteers are needed in many areas: patient sitting, working in the Hospice House, running errands, selling and sorting donations, repair work, clerical, fundraising and many other exciting opportunities that provide services to patients and families of the terminally ill. 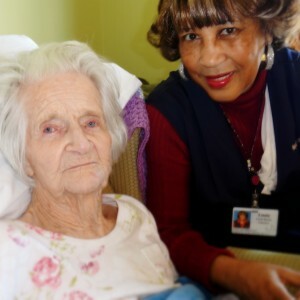 Becoming a hospice volunteer is similar to helping a neighbor in need. Volunteer Training will be held: March 24-26, 2015 from 9am – 3pm at the Hospice Administrative Building. Evening date and time to be arranged. To sign up for training or for more information, contact Susan Harris, Director Volunteers and Retail Stores at 227-8641. 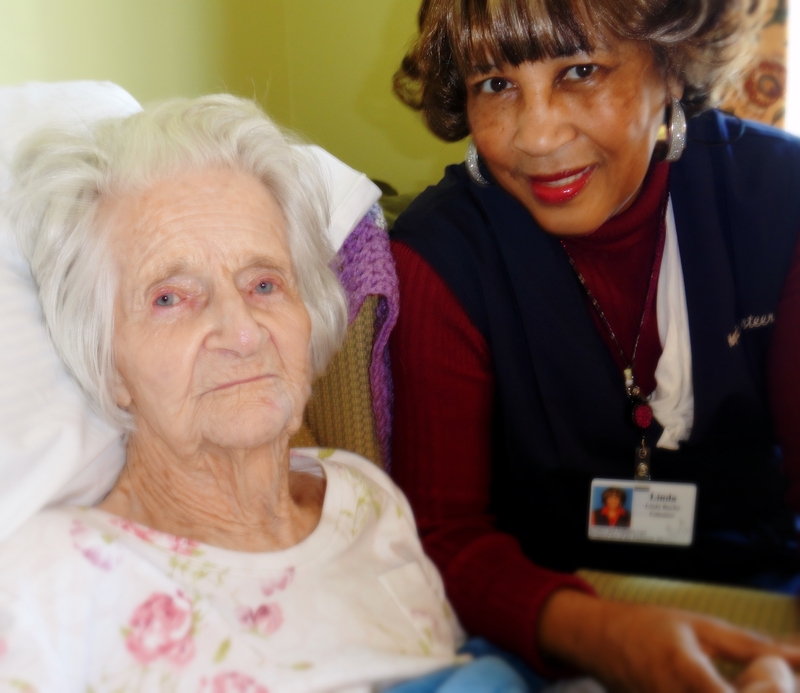 © Copyright Hospice and Palliative Care of the Piedmont | 408 West Alexander Avenue | Greenwood, SC 29646. All rights reserved.